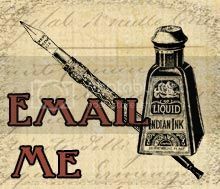 Big Brown Dog Primitives: Birthday Gifts for You! 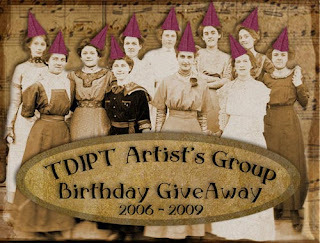 The TDIPT Artist's Group is 3 years old today! Lots of wonderful handmade gifts from the TDIPT Artists. 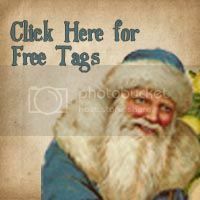 Pop on over for a peek at all the goodies, and for your chance at the drawing!